You see, I'm afraid I didn't take many pictures during my jaunt up north to Yarndale. There was quite simply far too much to look at and absorb, let alone photograph. My mind is still buzzing! Plus, I was a bit preoccupied. I don't know if you remember my telling you, but I was meeting up with two of my favourite blogging friends for the very first time - Cuckoo (Tales From Cuckoo Land) and Emily (Unravelled). So there I was, standing at the entrance of Yarndale, under crochet-adorned trees, nervously waiting for my pals. Said nerves disappeared as soon as I clapped eyes on them of course and all I wanted to do was squeeze, squish and poke them both to make sure they were real! We were so keen to gossip, it was quite hard to focus on all the woolly loveliness surrounding us. 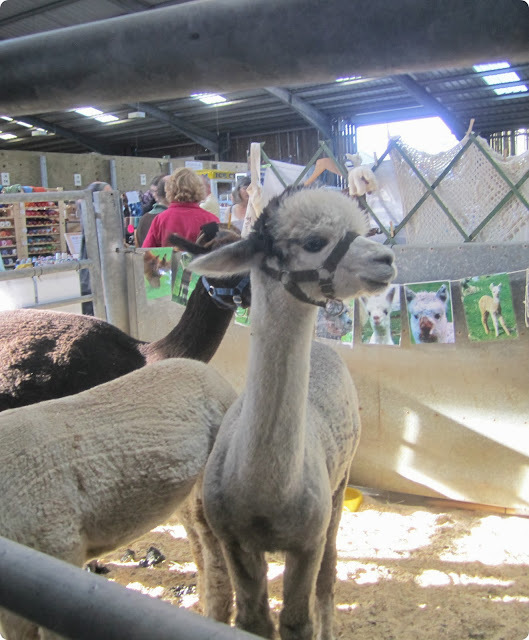 Needless to say, Yarndale was everything I thought it would be and more. Close your eyes and picture an enormous livestock auction mart. Now imagine it absolutely crammed to the gunwales with stall after stall of yarn and yarn-related crafts and goodies. Oh, and people. 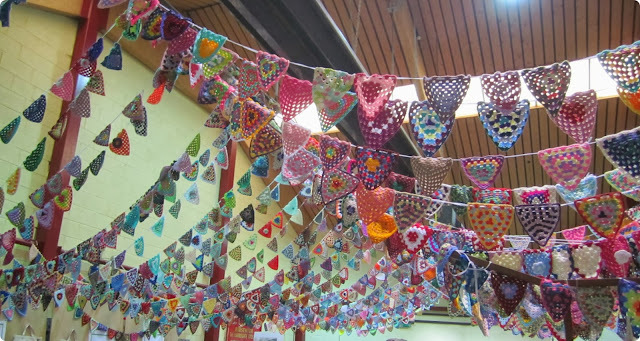 And bunting of course. Miles and miles of the stuff! Add a very faint whiff of cow poo and you'd be pretty near the mark. 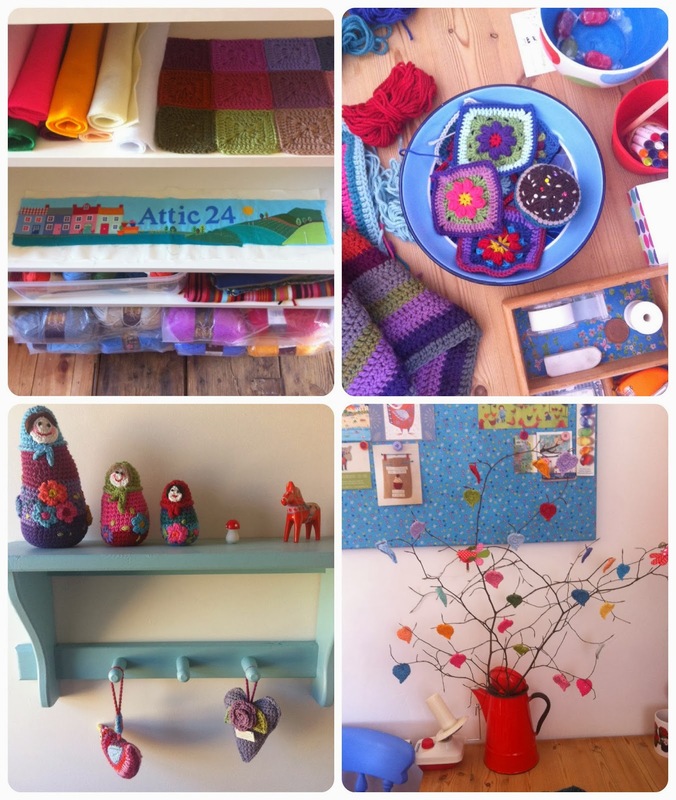 We met and chatted to the lovely and inimitable Lucy of Attic24 in the Knit and Natter Lounge where she was surrounded by her glorious makes and a clamour of folk wanting to speak to her. 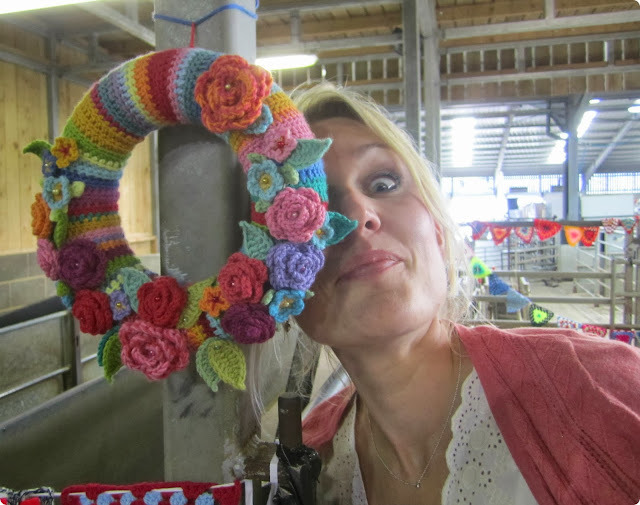 She really is like crochet royalty (and quite teeny). We also said "hello" to the delightful Heather (Patchwork Heart) but sadly, and despite keeping my eyes firmly peeled, I didn't see Jacquie (Bunny Mummy)*, Annie (Knitsofacto) or Gillian (Tales From A Happy House). Next year I hope? I naturally managed a couple of purchases. My only brief was to find some yarn for a cowl, for Blondie Daughter. "Cream, thick and not itchy please Mummy". 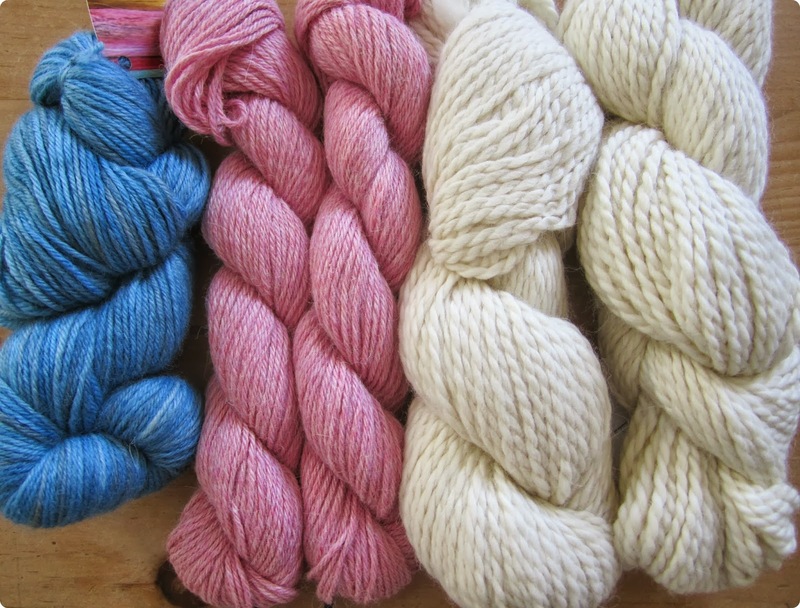 The British Blue Faced Leicester dk wool in 'bluebell' and Alpaca dk in 'sweet pea' are for me. I haven't quite decided what to make with them yet. The chunky undyed Alpaca on the right is for the cowl and is the softest, most luxurious yarn I have ever felt and my daughter is absolutely delighted with it. Mummy did good! It really was the loveliest weekend. I bloody love this blogging business. Never in a million years did I think it would spill over into real life. Lucy, you're such an inspiration. I do hope you're having a well-deserved lie down. I might just pop off and catch up on Downton Abbey now. Despite still being quite tired, I'm not worried about having a particularly early night - the children aren't at school tomorrow as their teachers are on strike. Best to keep my opinions about that to myself I think. *Jacquie has written a far better account of Yarndale than me, with lots of gorgeous photos; do pop and look if you haven't already. Hi Heather, so sorry to miss you on Saturday.....hopefully next year ? Thanks for the link, loved your write up.....wasn't it great. Glad I'm not the only one who came away with a couple of skeins of gorgeous squishy yarn but no actual pattern! 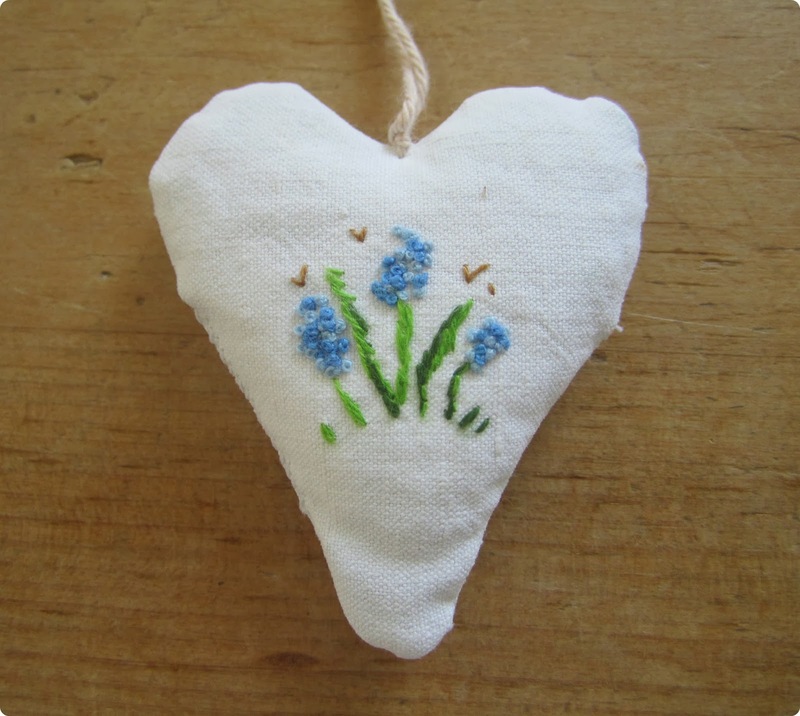 Thanks so much for your lovely post - I really enjoyed my visit! Your yarn looks pretty gorgeous and I bet you can hardly wait to get stuck into it. Lovely, lovely post. It was just the best , wasn't it ? I did look out for you but bit like trying to find a needle in a haystack - literally !! It was everything I thought it would be and more. Unfortunately work is getting in the way of my Yarndale post - but I'll grab a few minutes today sometime. Wasn't it fab!? 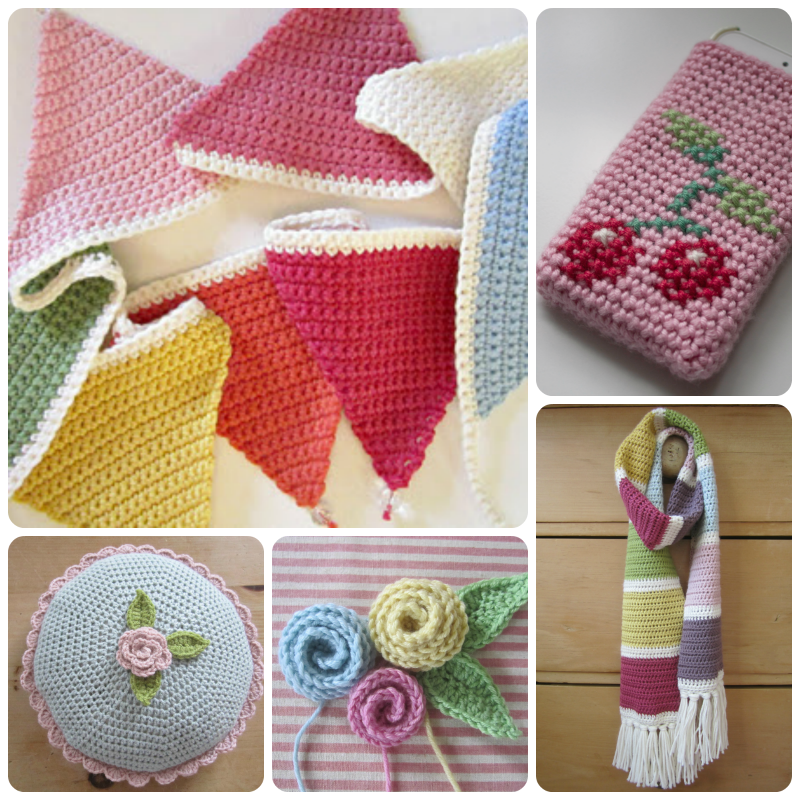 So much to see it was stall after stall of yarnny delights and meeting lovely bloggers was the icing on the cake. Roll on next year! Hellooooooooooo! It was a joy to meet you, you three proper made me laugh with your antics! Thanks so much for coming to say hello, and for a super write up here, you've captured it all beautifully. And yes, I am only 5ft 3, so many people thought I would be taller! Sound like such fun and gorgeous purchases too. No wonder you didn't have many moments to think about photos! Such happy memories. I want to do it all over again. Lets start planning! I remember seeing that pic of me and exclaiming that I was happy that I looked mental enough. Now I am sober I am cringing a bit! I never learn. Your yarn is making me jelly, which is stooopid since I bought enough of my own. You won't know this but Emily IG'd that she has already started her shawl. Hope she begins to blog again. Wowee! What a a lovely blog you have! 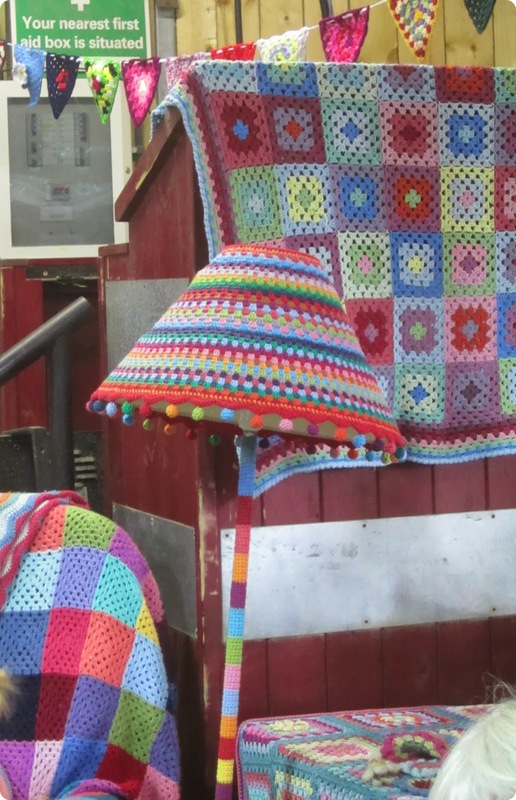 Just discovered you roaming around Yarndale blogs and with such beautiful crochet and a super way with words you've got me hooked! I will be back, that's for sure! 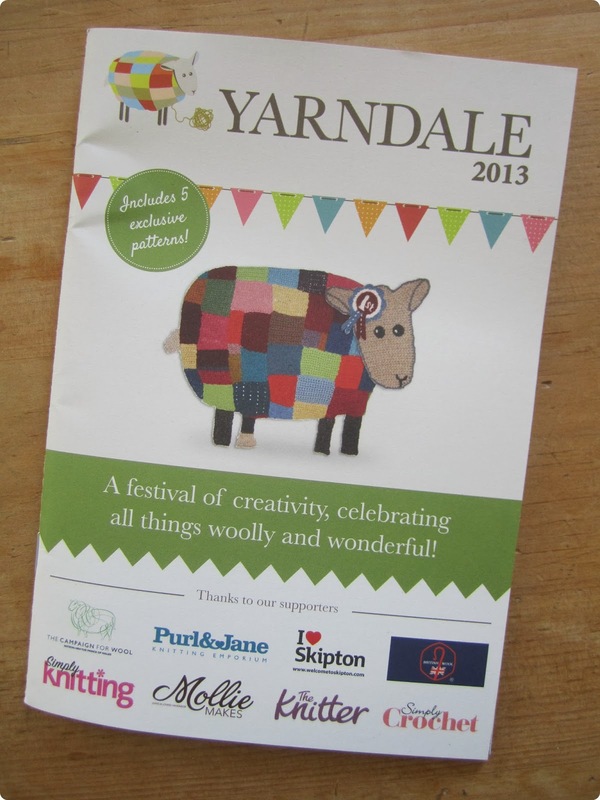 Oh my my my .... Yarndale looks absolutely incredible! and it sounds like you had a wonderful and very memorable day.